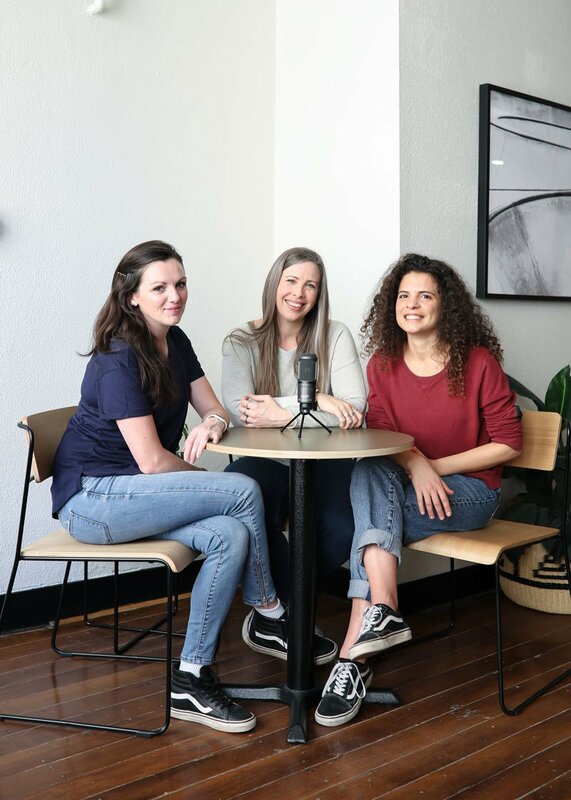 Welcome to the brand new ‘Business of Making’ Podcast with your hosts Mikaela Danvers, Deb Engelmajer and Jess Van Den. Yes there are three of us! We bring with us over 20 years collective experience in the handmade industry. We’re calling ourselves ‘The Maker Mavens’ because we’re here to serve you, the creators and the visionaries, the Makers with Moxie.